The Pirates got rained out today, but here’s some Pittsburgh hitting that’s better than anything you would have seen from the Buccos. 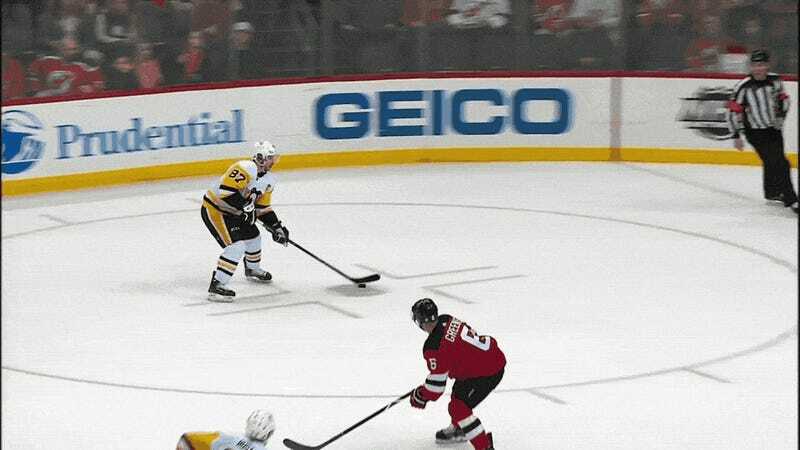 That’s Sidney Crosby being amazing on an OT winner. Again. That’s all I have to say.